Want to relax or even enjoy a picnic? 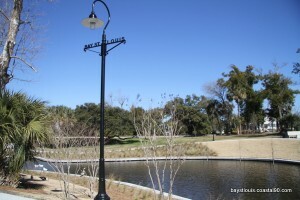 Do so while watching the ducks play at the Bay St. Louis Duck Pond! At the Duck Pond you can take a scroll across the crossing bridge and see the small waterfall, as well. There are benches and swings around to relax and watch the ducks. If you want to get more involved, the ducks love to be fed! 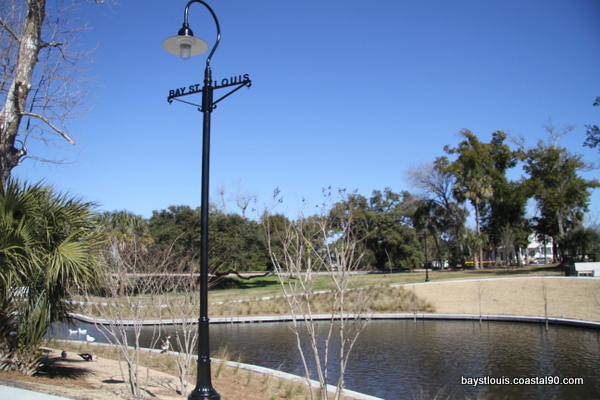 The Bay St. Louis Duck Pond is a wonderful place for visitors; bring the family or come by yourself, and enjoy some time at this wonderful scene set in the heart of Old Town.